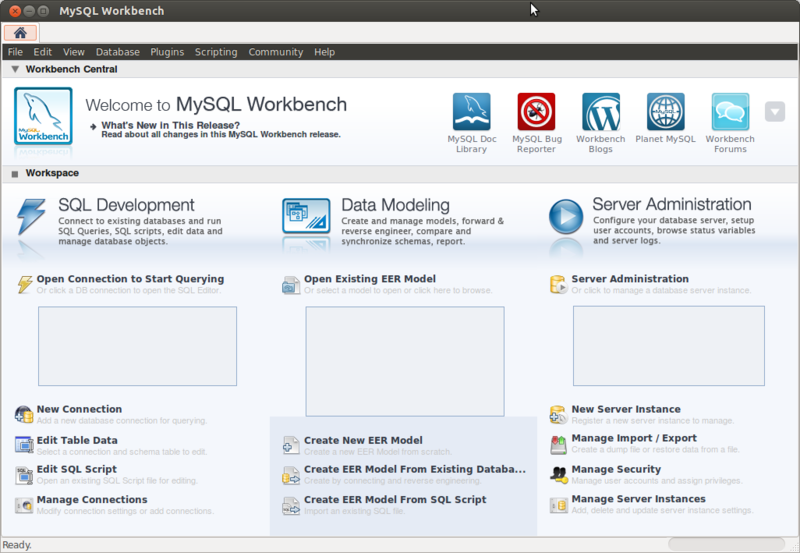 MySQL Workbench is a full-blown GUI MySQL management tool available for ubuntu. It can be installed in Ubuntu by running the command below. After installing, go to dash and launch it.